Blind spots around corners may be a thing of the past for self-driving cars thanks to high-tech laser technology developed by a team at Stanford University. The laser works by beaming light off of a wall and then sensing any reflections that come back to the car as the vehicle gets close enough to a corner. It’s like bouncing your golf ball off a side rail in mini-golf to get around obstacles that stand between you and the cup. The laser is still in development stages, but it can make self-driving cars safer by sensing pedestrians, road signs and construction workers that lie around a corner and out of sight from a self-driving vehicle. These rudimentary lasers dissipate a bit when they reflect back to the vehicle, but there is sufficient light there to sense objects. The key to this technology is developing an algorithm that discerns objects that could pose hazards. The next step for Stanford researchers is to perfect the algorithm, or computer program, that helps a car’s computer system determine what is causing the patterns in the reflected laser. 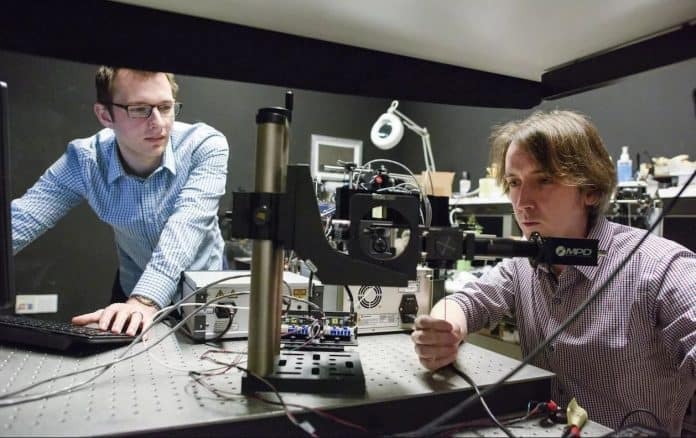 The Stanford team uses experiments that take anywhere between two minutes and one hour to scan objects out of the laser’s line of sight. Members of the team then upload the scans into a computer program and analyze results. The data then goes into the program’s memory banks as it works to improve how it senses reflected laser light. 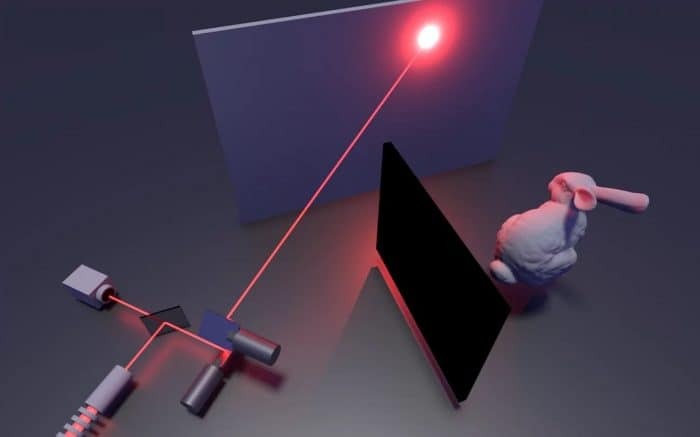 Stanford’s ultimate goal is to incorporate this type of laser sensing system into lidar technology that already exists. That way, the design saves space on the vehicle and uses technology that’s already on the market. Major challenges include creating a laser reflection system that works well in daylight and with objects in motion. Any advances in this technology should make self-driving cars safer. The Stanford crew says that eventually, these types of laser systems could see through foliage to detect unseen animals or people. This system could help avoid animal-vehicle collisions before the animal actually gets in the roadway. Teams from MIT, as well as Europe and Canada, developed reflective laser systems in 2012 and 2014, respectively, but Stanford’s contribution to self-driving car safety comes in the computational models in their algorithm and software.